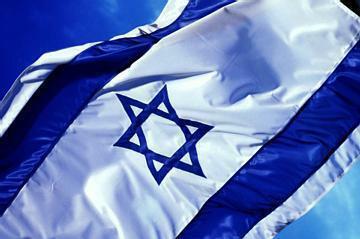 September 3rd I will be heading to Israel! I have been dreaming of returning to Israel since I last studied there at Hebrew University for my Junior Spring Semester Abroad. I will be living in the Northern Part of the Galilee in a town called Shlomi where I am participating in a Social Entrepreneurship and Volunteer Program. Shlomi is a town of around 6,000 people, and while I do not know much about Shlomi, the pictures look beautiful and I am overwhelmed with every feeling possible. While I wish I could fit you all into my suitcase and take you with me, this solo journey is one I have been looking forward to for a long time. My program lasts 5.5 months and I intend on sticking around Israel for at least an additional 6 months. I look forward to sharing my journey with you, and I hope you come visit me! ← Would you like a 4-Course Healthy Meal? ?